First of all De Ondergrondse has their principal partners. 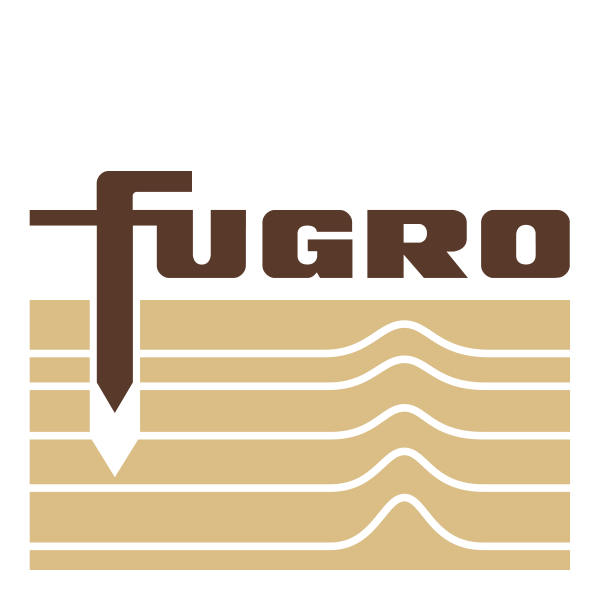 The principal partners are now Fugro, CRUX and Witteveen+Bos. We are very greatful to have these parties as principal partner and we hope to continue this colabortion fruitful. Thanks to our partners it is possible to provide interresting lectures and spectaculair excursions. 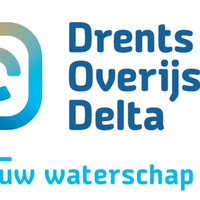 These partners create a financial foundation for De Ondergrondse so that we can organise several activities. Besides that these partners make it possible for us to conduct social activities. They recieve great publicity amongst bachelor and geotechnical master students in return. From experience we can tell that the majority of students perform their master thesis or even start their first job at one of our partners. The promotion takes place in several ways. Through this website our partners can post job vacancies. We place the logo's of our Principal Partners in our newsletters which we send to every member and to every master student, also shirt sponsoring for the study trip, giving interesting lunch lechtures that are promoted throughout the faculty and giving excursions that are promoted throughout the entire faculty but especially at the Geo section. Secondly we have our newsletter partners which make it possible for us to produce interesting newsletters. At last we have our website partners which have a big contribution in the realisation of the website. Becoming one of our Partners? Every year we put a lot of effort in trying to increase the number of geo-engineering students. This because during recent years the interest in geotechnical engineering amongst bachelor students has declined. We managed to reverse this trend last year by organising more activities, both educational as social, for bachelor and master students. In order to maintain a high number of students, we would gladly welcome your company as one of our sponsors.